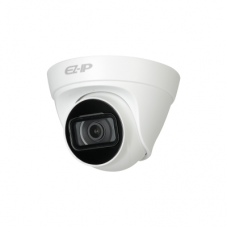 IP cameras are now a must for any business and office. 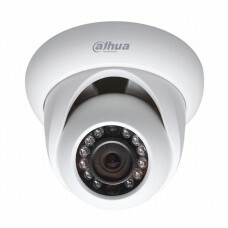 All the latest Dahua IP Cameras are available in Star Tech. 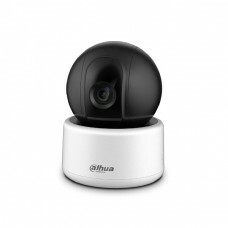 You can see the detailed specifications and price of Dahua IP Cameras from here. 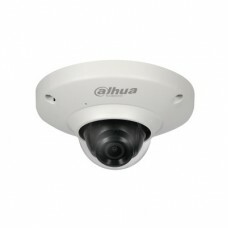 You can compare and see that the price of Dahua IP Camera is much less than that of the local market. 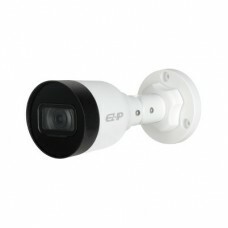 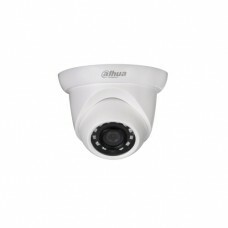 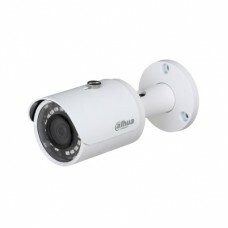 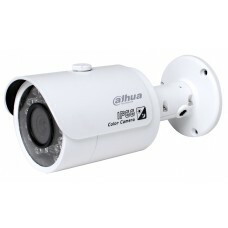 In Bangladesh, you can purchase Dahua IP Cameras at the best price from Star Tech. 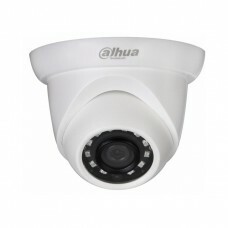 Star Tech will deliver your ordered Dahua IP Cameras to your doorstep with the cash-on-delivery facility within a few days.